We offer customized business transforming solutions using competent and highly motivated teams, deploying appropriate technology and innovation in facilitating the achievements of our client’s business objectives, and providing optimal returns to the firm. Our company, H. Pierson Associates, is a boutique-consulting firm with over 60 seasoned professionals with varied experiences in both the private and public sectors. We have been in operation for over 28 years, playing a leading role in providing consulting and capacity building solutions in various sectors of the economy (Power, Oil & Gas, Financial Services, Manufacturing, Agriculture, etc) in Nigeria and the West Coast. Working with our overseas alliance partners, we provide uncommon value-adding solutions to our clients towards the achievement of their business objectives. We have served over 100 institutions within our chosen markets and across our practice areas, which include Risk Management, Advisory & Talent Management. Our consulting methodology is premised on simplicity, best-practice localization, quality, value-derivation, practicality and uniqueness. This has endeared us to most of our clients, some of whom have retained us for several years. Dr. Larry Osa-Afiana holds a B. Sc (first class honours) degree from Ahmadu Bello University, Zaria and an MSc and PhD from Cornell University, Ithaca, New York. He has over 25 years’ experience with merchant, commercial and development banking institutions. His background includes vast experience in corporate banking with Bank of America, Citibank and Nigeria International Bank. 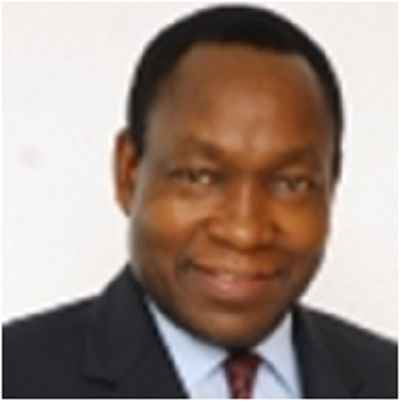 He was pioneer managing director/chief executive officer of Citizens International Bank and Bank of Industry. He is on the faculty of Lagos Business School. Garba Imam was educated at Ahmadu Bello University, Zaria, Birmingham University, Imperial College of the University of London and Ashridge Management College, all in the United Kingdom. 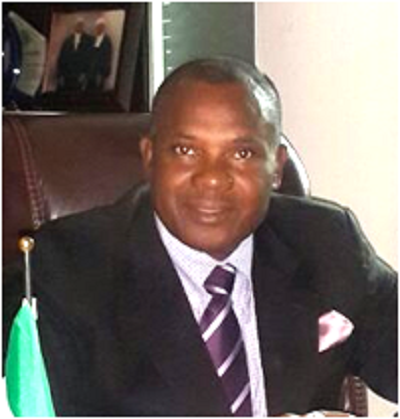 A seasoned banker with over 19 years cognate experience, he was formerly at Chase/Continental Merchant Bank, CMB Homes Limited, Visa Investments and Securities Limited and African International Bank Limited. Mallam Imam served on the Board of Enterprise Bank as a non-Executive Director and was on the executive team of NAL Bank Plc and later Sterling Bank as an Executive Director. 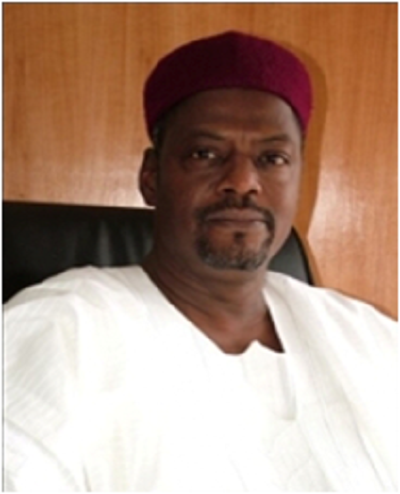 He has also been a member of the Technical Committee of the National Council on Privatization at the Presidency. A specialist in Treasury, Risk and Human Resource Management, Eileen has an MBA in Finance and Investments from the George Washington University DC., and B. Sc Economics with a second class upper, from the University of Ife, Ile Ife. She started her career with the Ministry of Finance Incorporated, Lagos, followed by Webster Fine Arts Inc, Chevy Chase, Maryland, USA. 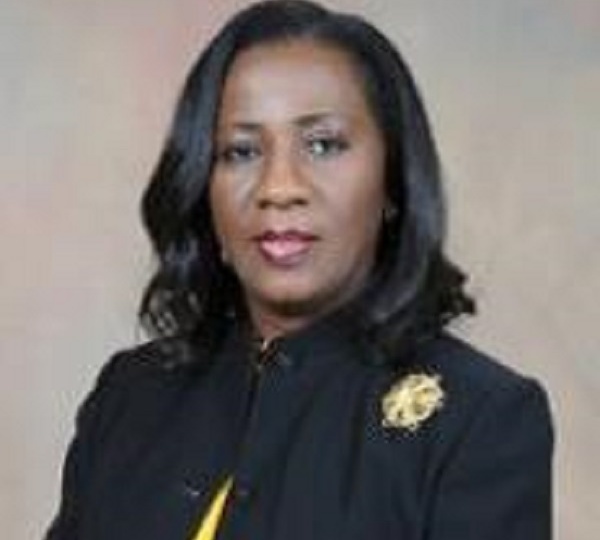 She then kicked off her banking career in 1982 with an affiliate of First National Bank of Chicago (international Merchant Bank Nigeria plc, Lagos) working for several years as a lender, then in Correspondent Banking where she was responsible for managing several of the bank’s European and American banking relationships. She later was Head, International Treasury Unit and then Head, Financial Advisory. As founder/CEO of H. Pierson, she has led numerous landmark consulting deals with financial and power sector regulators, banks, state governments and other high-profile clients. She has attended numerous international trainings such as at the Harvard Business School. She was also on attachment to Mellon Bank, Pittsburgh, Pennsylvania for several months. 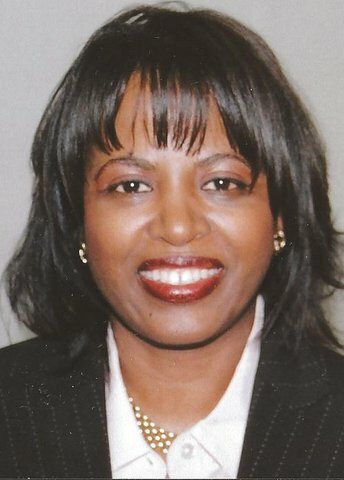 She is currently a regional Director of the Global Association of Risk Professionals (GARP). An investment banker and former Managing Director of Nomura Securities, New York, Mrs. Patterson also served as Vice President at Shearson-Lehman New York, in an impressive career on wall street that spanned from 1987 to 1996. She has several degrees, including from New York University, The Harvard Law School, The George Washington University and from Minnesota State University. George Etomi worked in one of the premier Commercial Law firms, Chris Ogunbanjo & Co, prior to establishing the Law Firm of George Etomi & Partners in 1984. He is a member of the Center for Petroleum Law Research [CPLR]. Mr. Etomi is the first and immediate past Chairman of the Nigerian Bar Association, Section on Business Law and recently, the Nigerian Institute of Advanced Legal Studies named a centre after him: “The George Etomi Centre for Strategic Investment and Corporate Governance”.